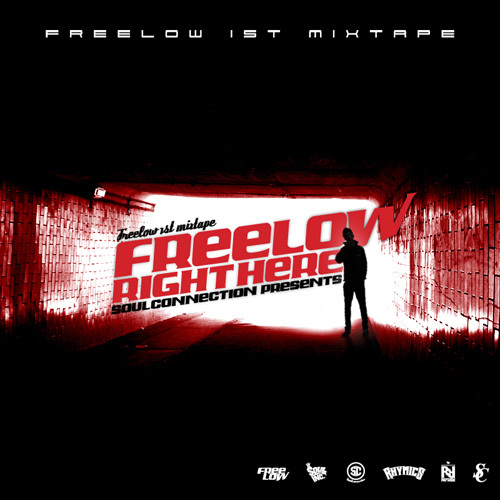 Soul Connection‘s newest rapper Freelow recently released his first mixtape [FREELOW RIGHT HERE] as well as the title track MV. Having been featured in Still PM‘s single ‘B-Side Tracks pt.2‘ last October, Freelow hopes to establish his own ground in the Korean hip-hop scene through this new mixtape. Meanwhile, company Soul Connection plans to hold a concert at Hongdae V-Hall on January 28. Tickets are available through Soul Connection Community website (http://club.cyworld.com/scinc). This entry was posted in Album Release, Miscellaneous, Videos and tagged Attitude, B-Side Tracks pt.2, Freelow, FREELOW RIGHT HERE, mixtape, Soul Connection, Still PM. Bookmark the permalink.